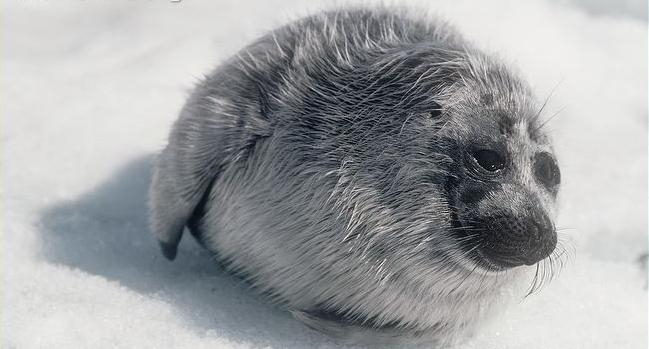 Baikal Seals are tiny pinnipeds that are part of the family Phocidae. 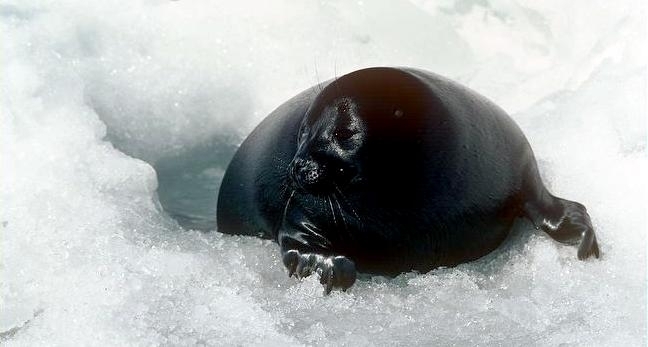 They are native to Russia’s Siberia where they live exclusively within Lake Baikal, the origin of their common name. 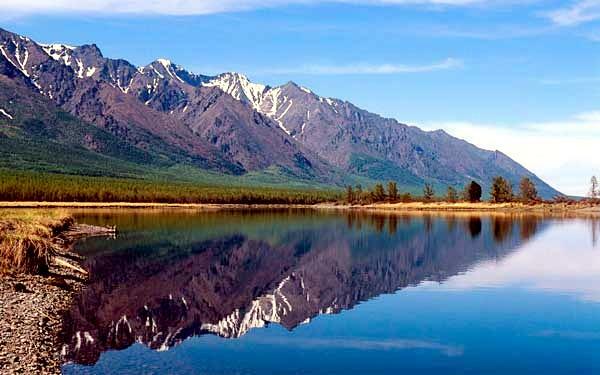 Lake Baikal in southern Russia, is the world’s deepest lake. 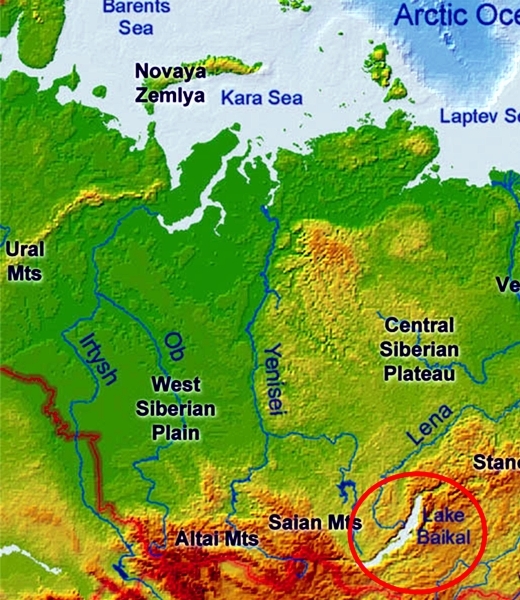 It is an estimated 5,387 feet deep (1,642 meters) and its bottom is approximately 3,893 feet (1,187 meters) below sea level. 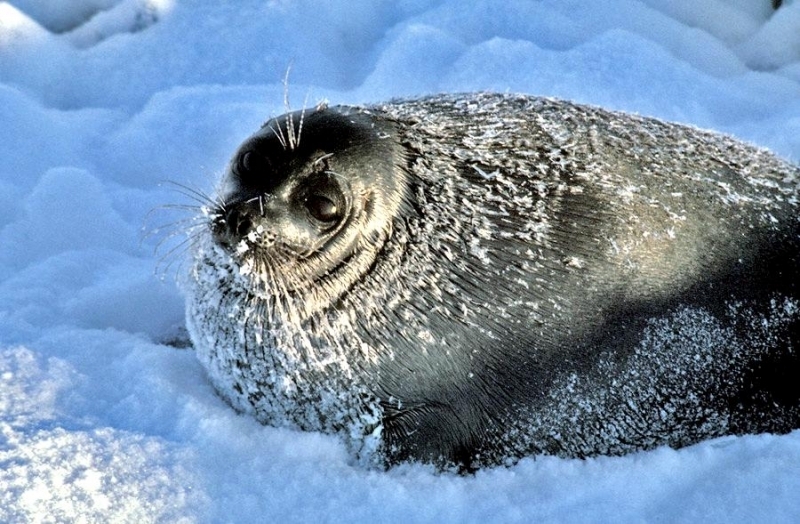 “Nerpa” is another frequently used moniker for these freshwater creatures; it’s the Russian word for seal. 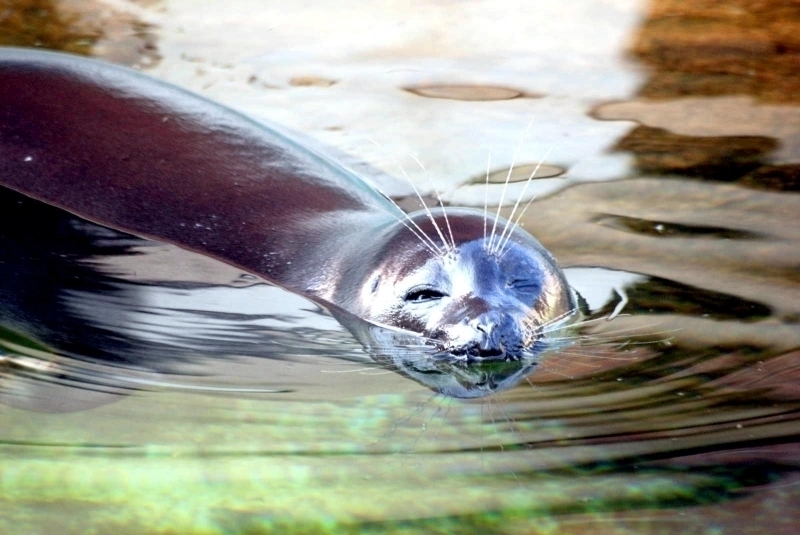 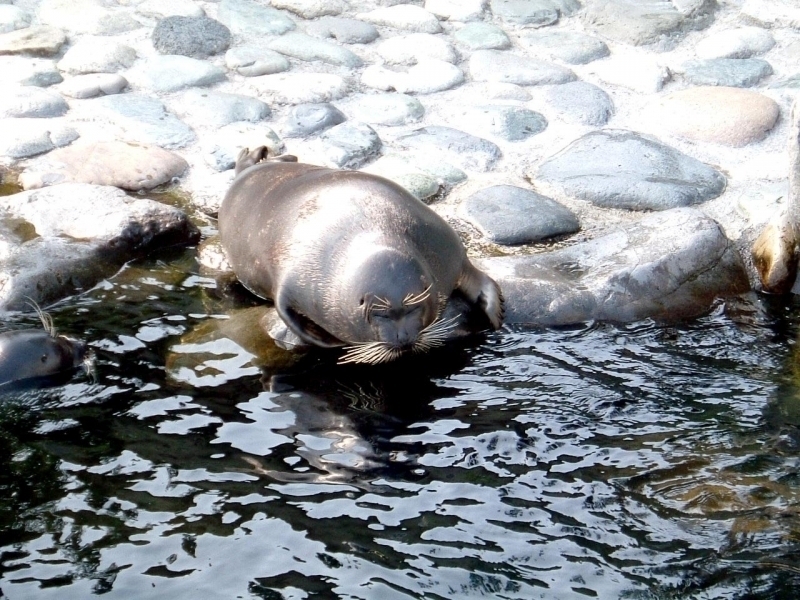 They are the only pinniped that live exclusively in freshwater. 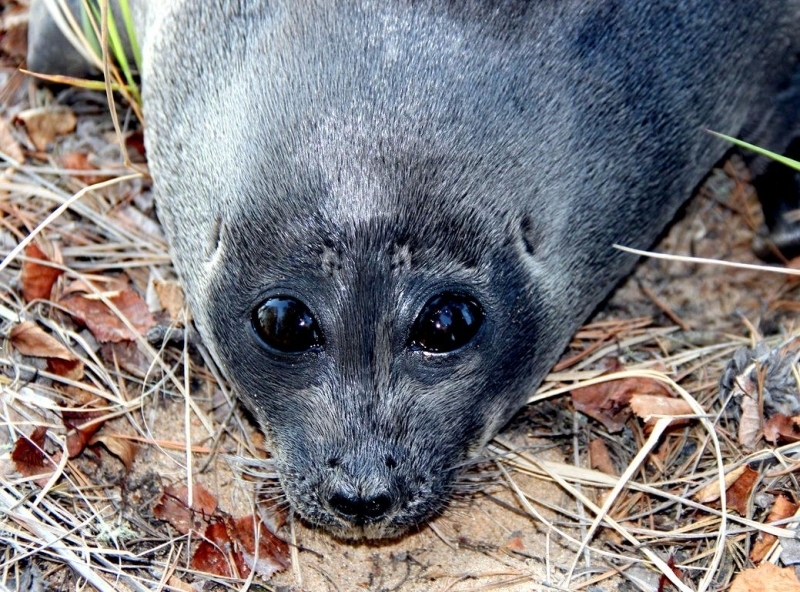 Mature specimens have thick, dark fur. 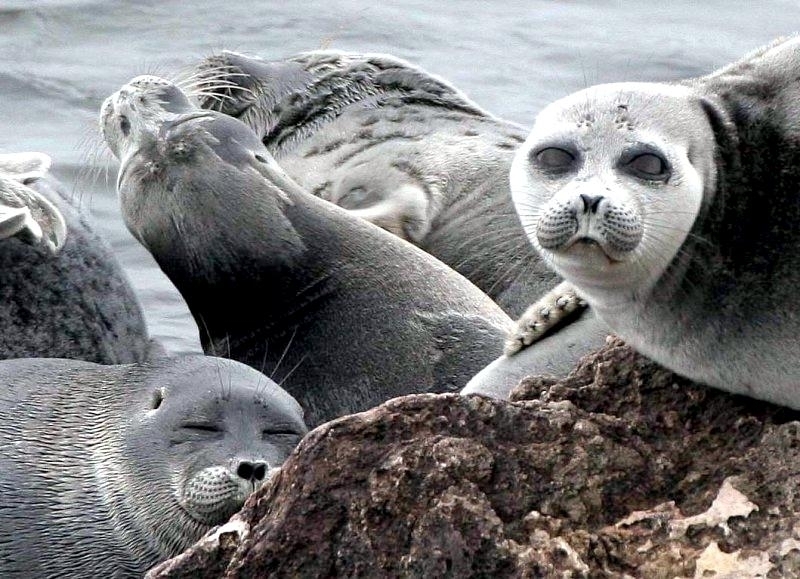 The frontal portions of their bodies are grayish-silver, while the backs are a paler grayish-yellow. 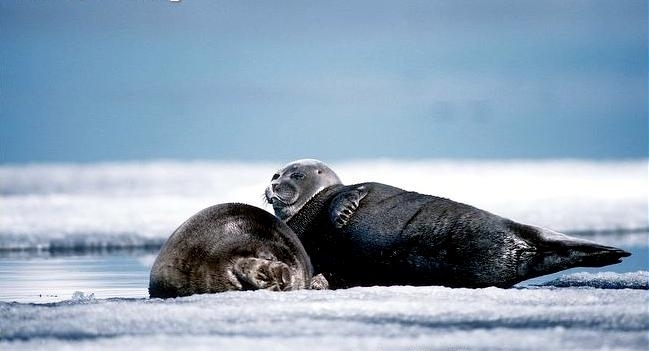 Baikal Seals are sexually dimorphic, as the females are usually just a bit smaller than the males. 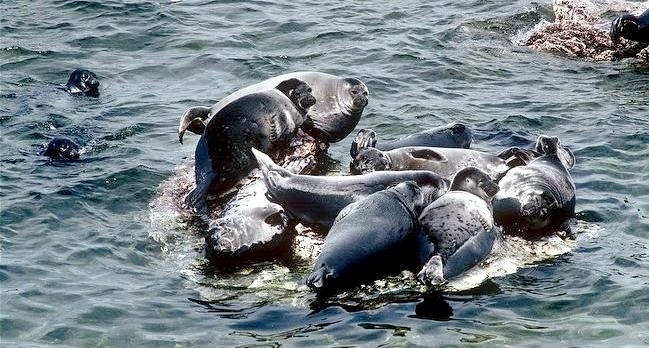 They usually grow to roughly 4.5 feet long, with typical weights of between around 110 and 290 pounds. 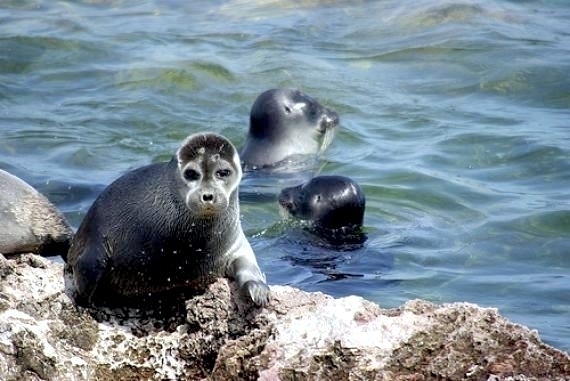 Although highly uncommon, some Baikal Seals sport mottled coats. 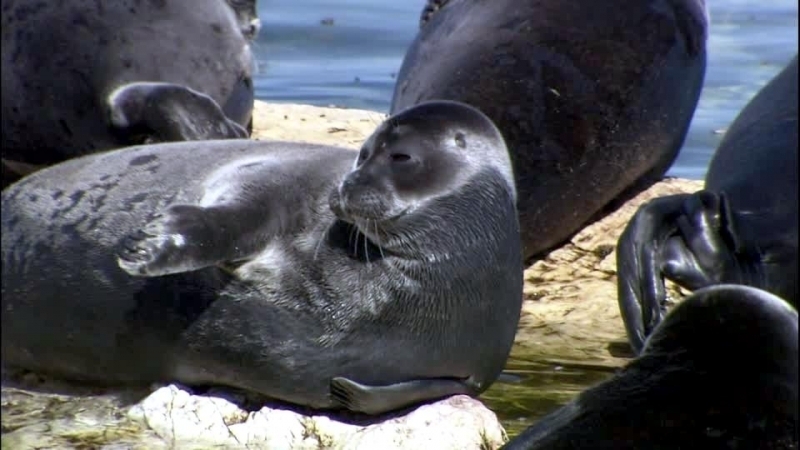 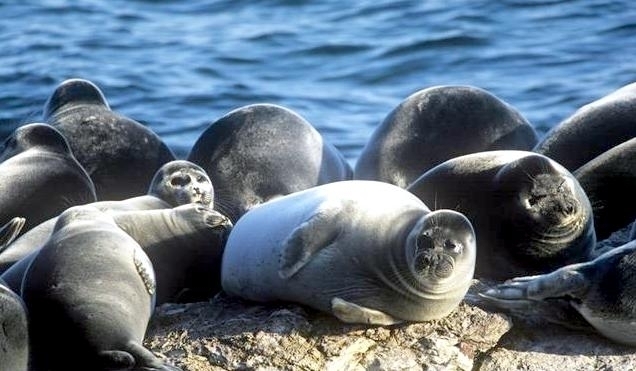 Their frontal limbs are especially big & sturdy in comparison to the majority of their fellow seals. 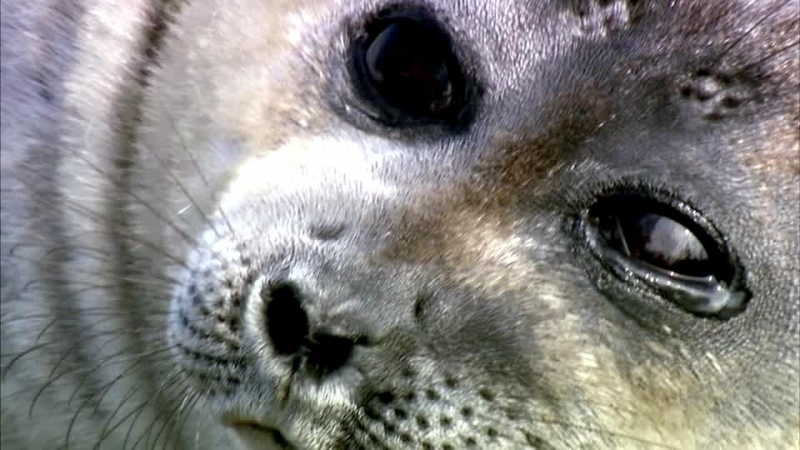 Baikal Seals are enthusiastic fish eaters. 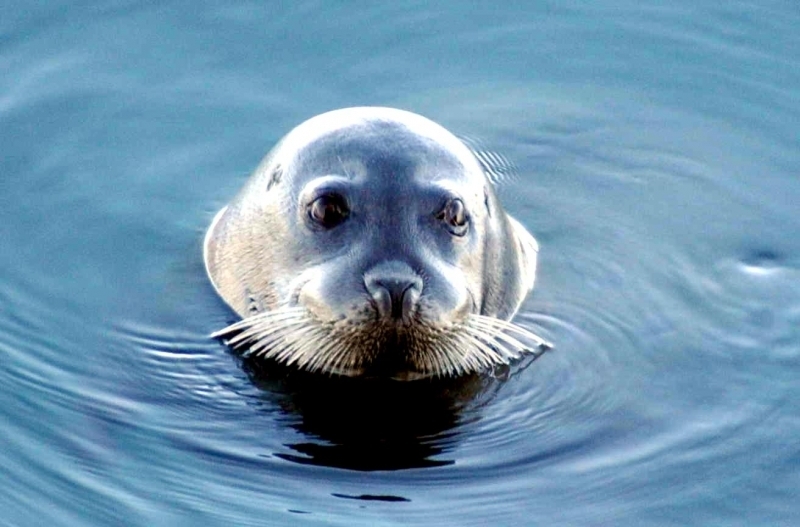 Baikal Oilfish are a particular favorite of these seals. 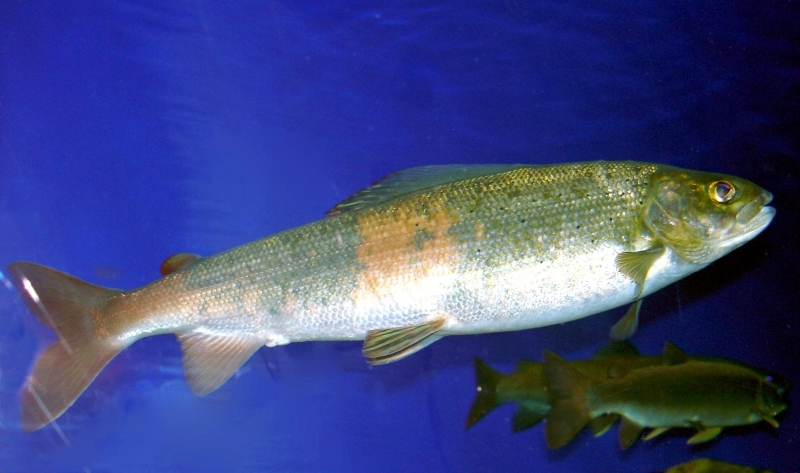 Like the seals themselves, the Oilfish do not exist outside of the lake. 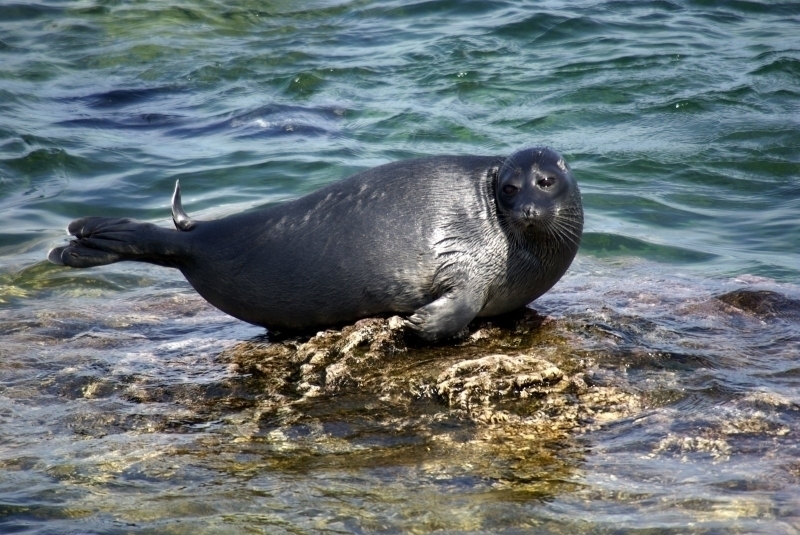 Fisheries target a lot of Baikal Seal’s preferred fish and because of that, their dining habits are often seen as detrimental. 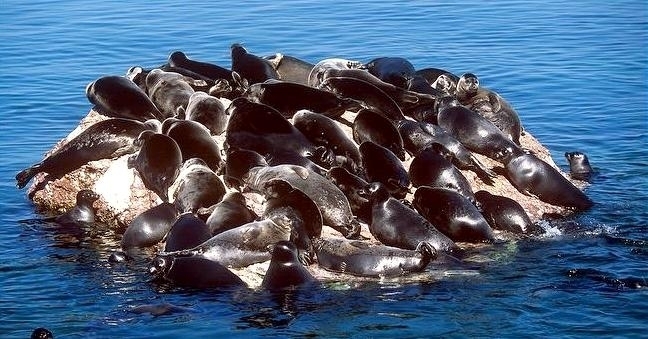 They feed heavily on the coveted fish after all. 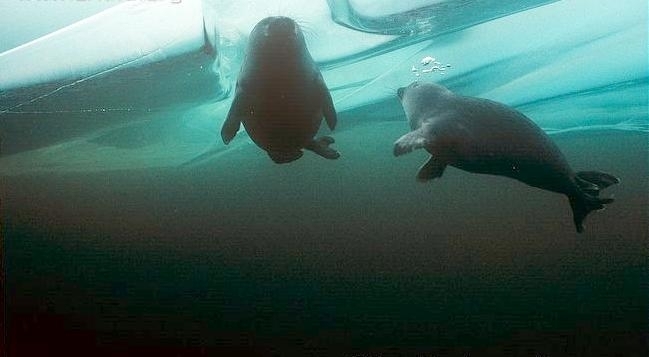 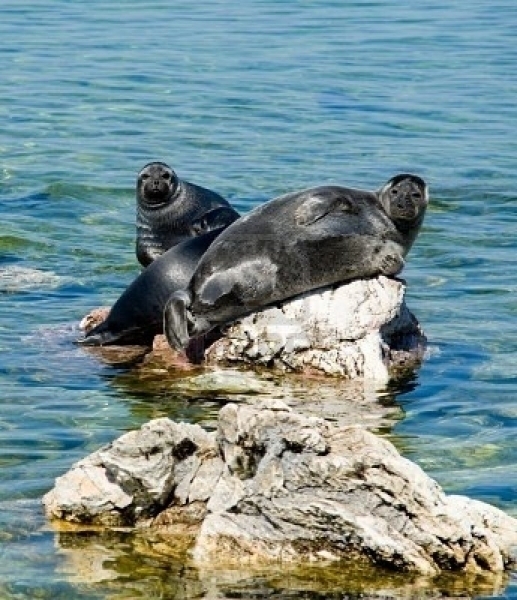 Mating activities for Baikal Seals take place during the spring months, underwater. 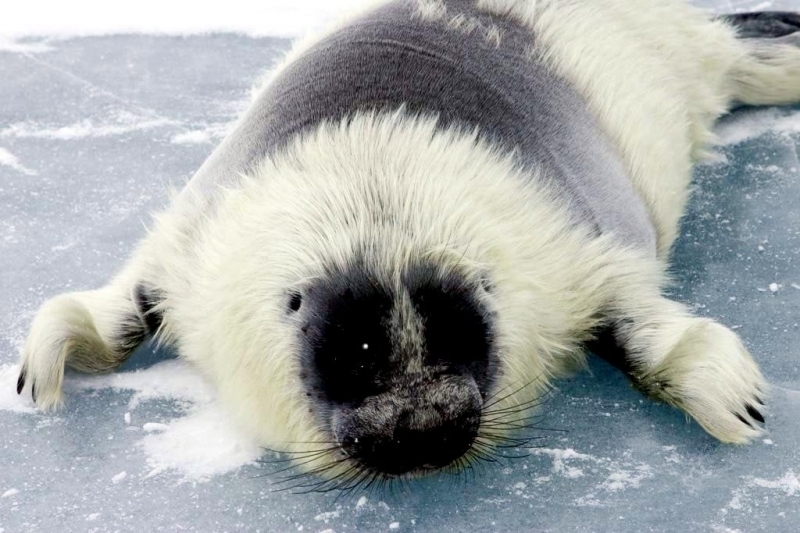 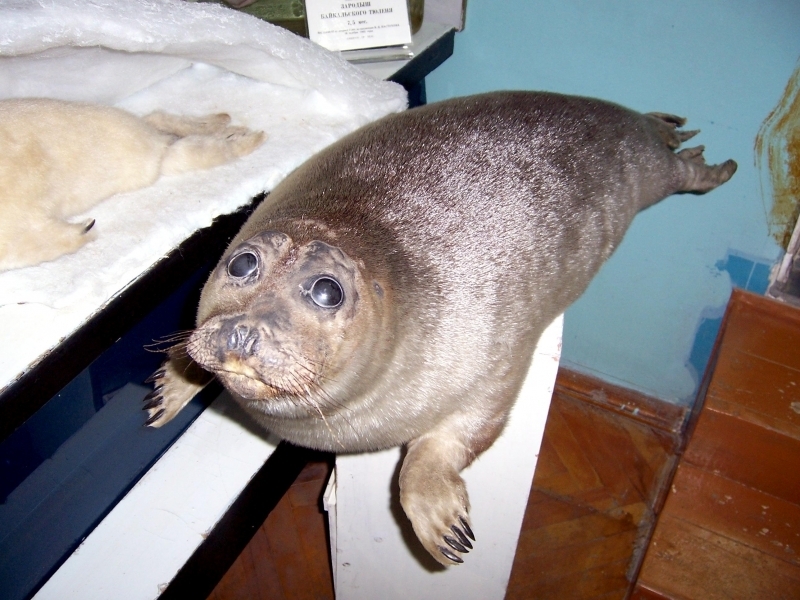 As with Polar Bears, female Baikal Seals undergo brief delayed implantation. 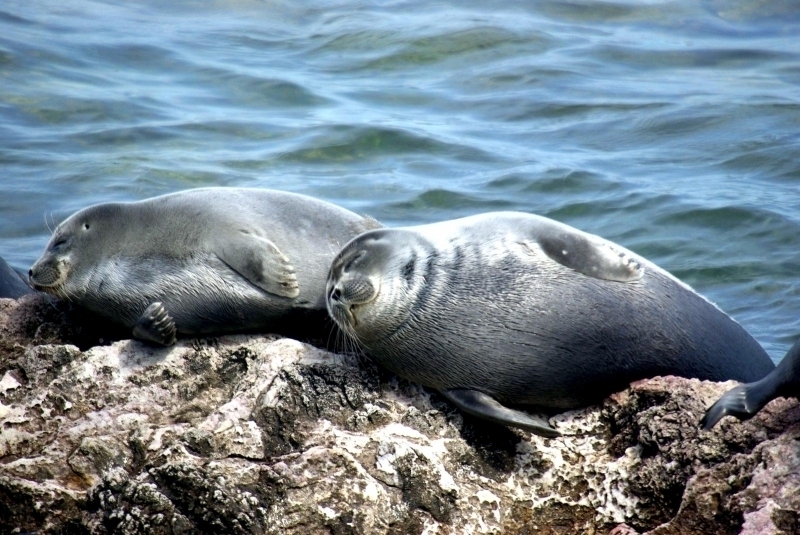 Delayed implantation simply put, is an adaptation that makes typical gestation last longer. 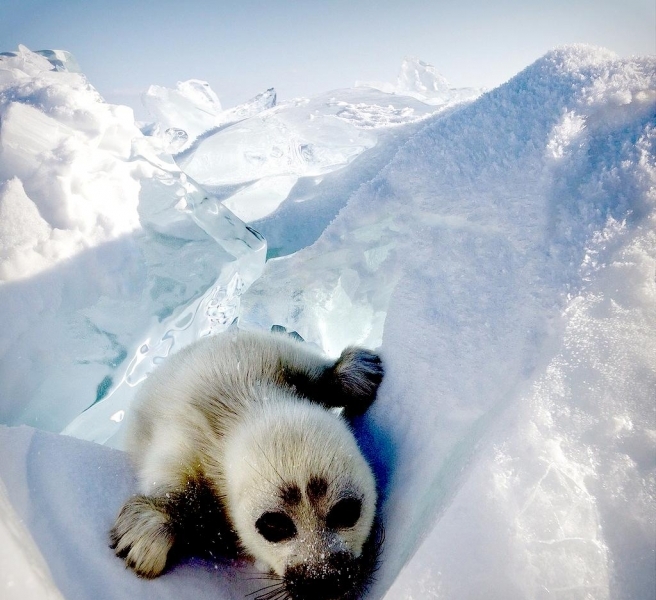 The point of it is to allow animals to bear their young when conditions are optimal. 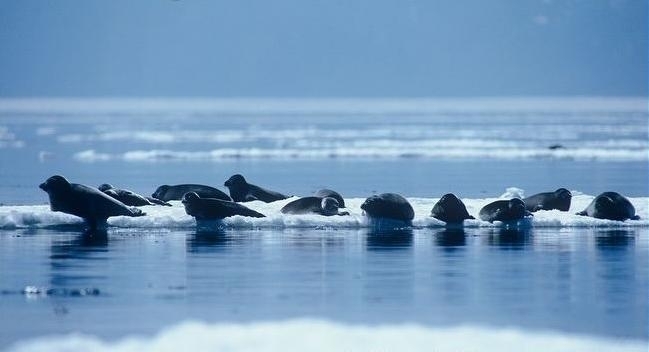 The mother seals welcome their offspring on the ice during the months of February, March & April. 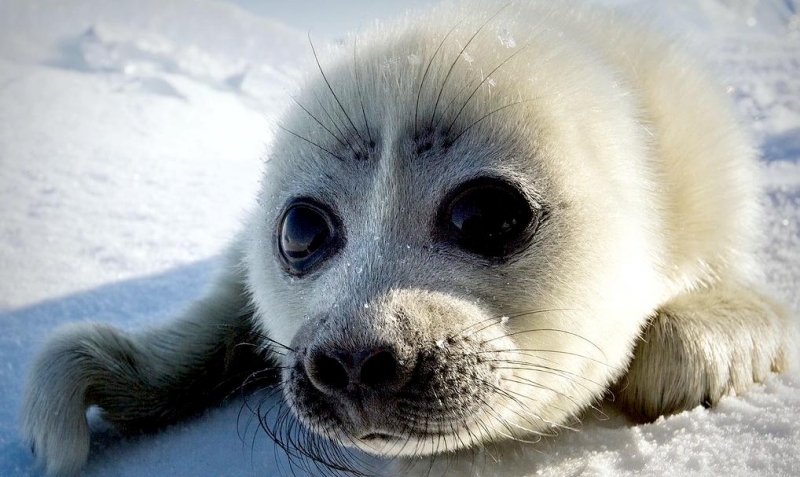 They feed their pups for 2 to 2.5 months. 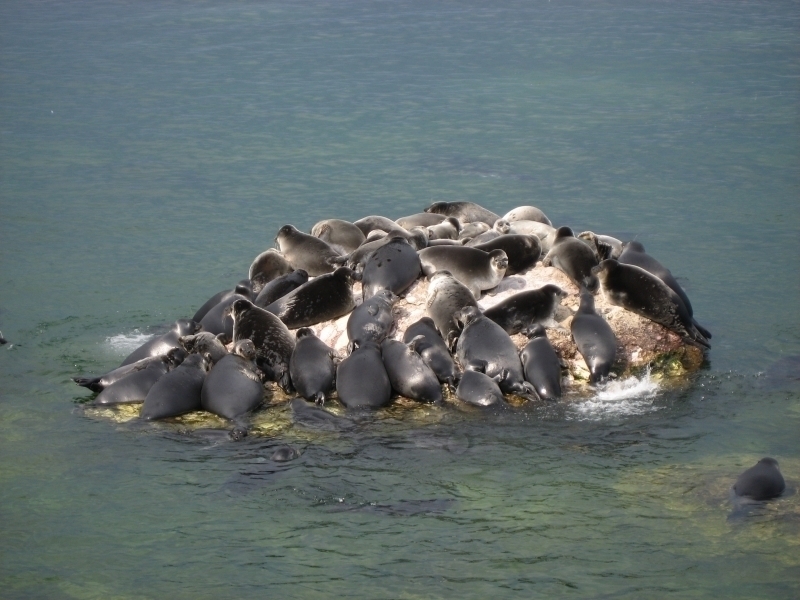 In most cases, they carry single offspring, although twins are possible. 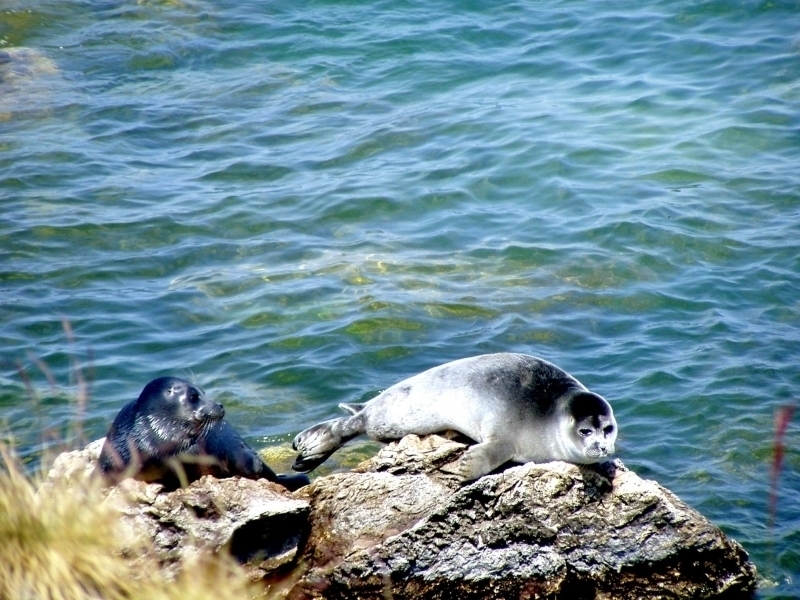 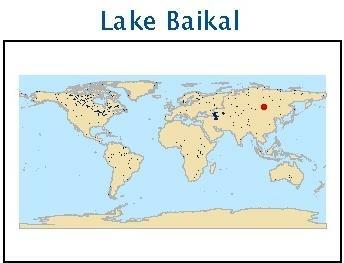 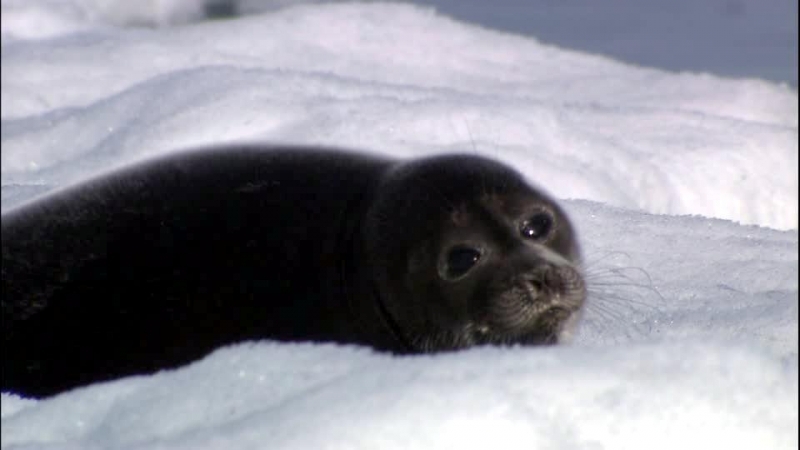 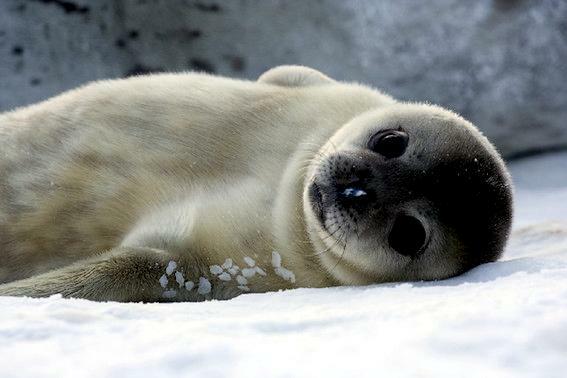 In terms of population strength, Baikal Seals are “least concern” animals, as reported by the IUCN’s 2008 evaluation. 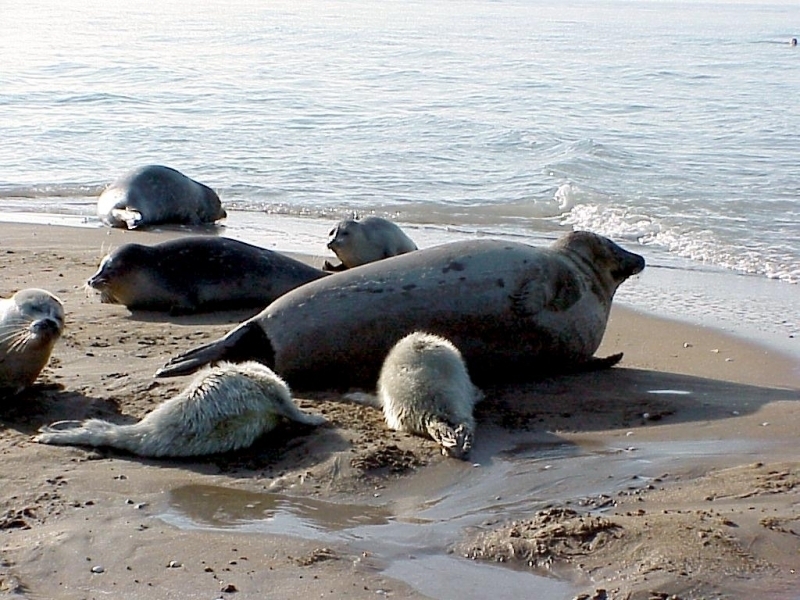 Despite that, they are in no way immune to risks, namely hunting and severe defilement of their habitat. 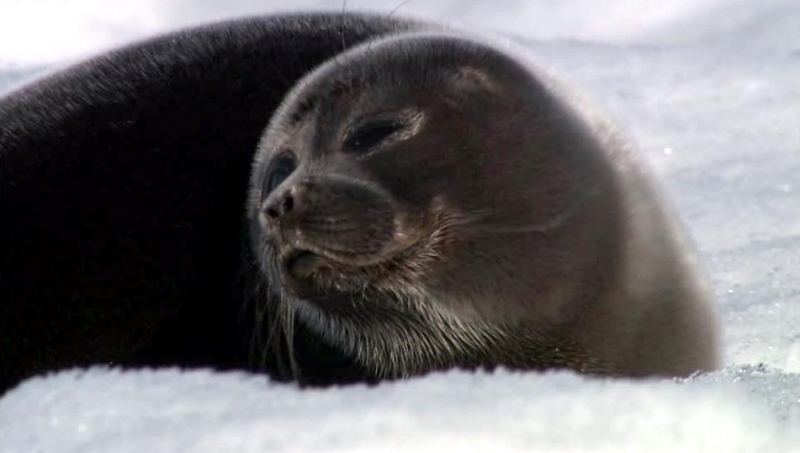 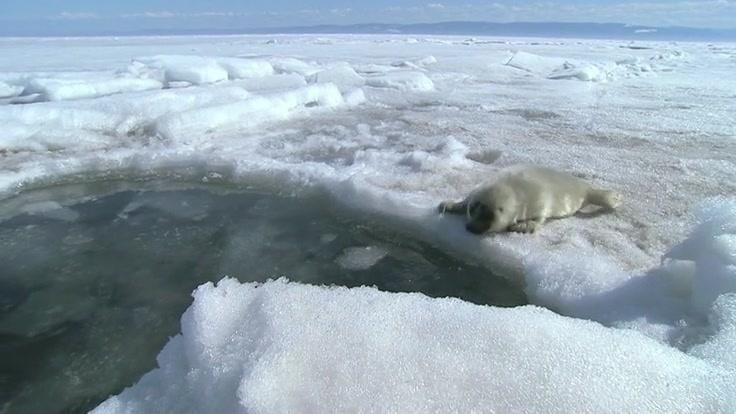 Hunters go after Baikal Seals for numerous reasons, specifically their oil, flesh & skins. 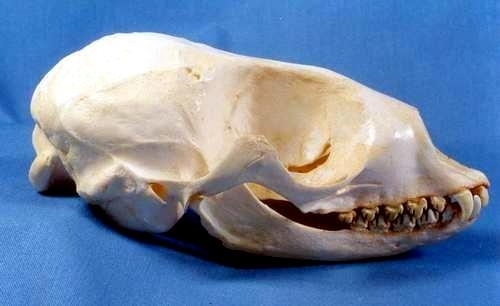 Disease such as canine distemper are also seriously problematic for the long-term thriving of the species. 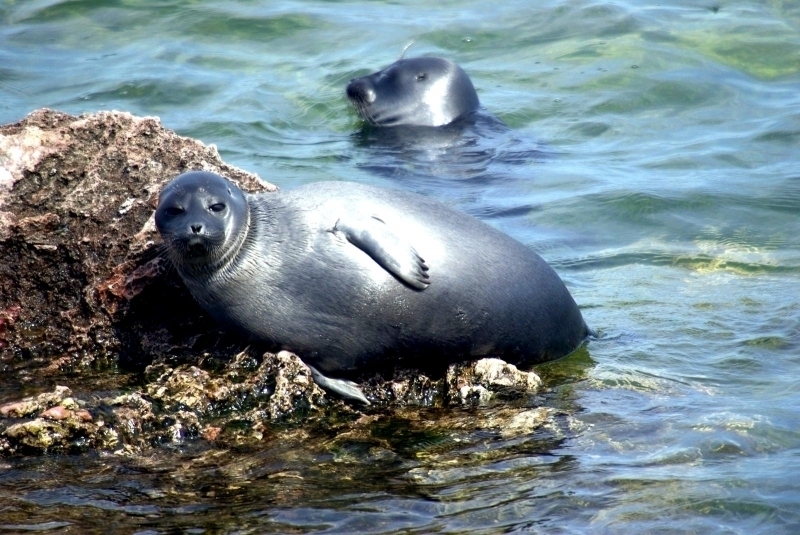 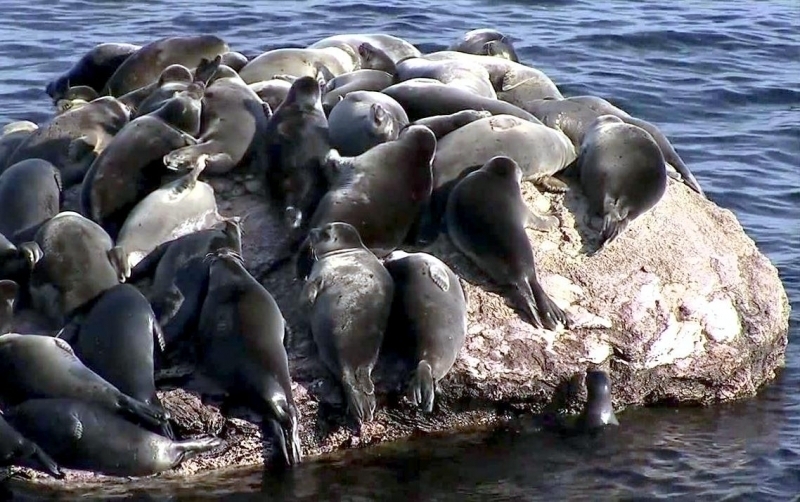 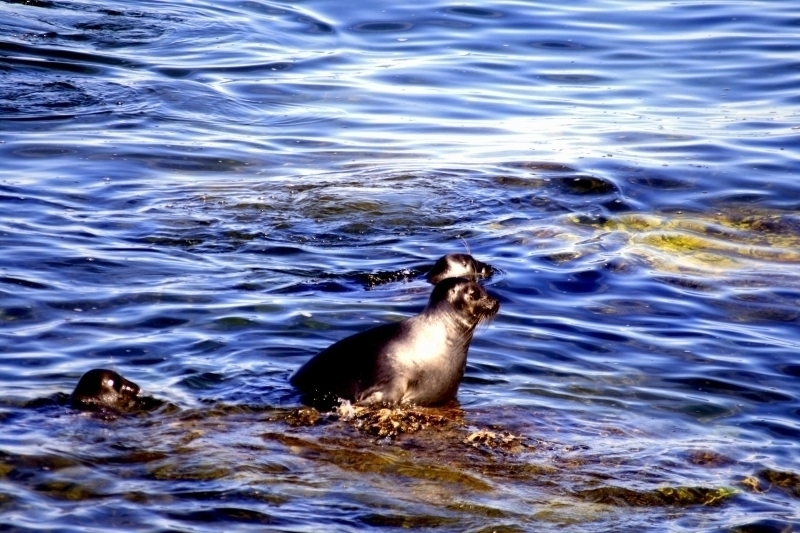 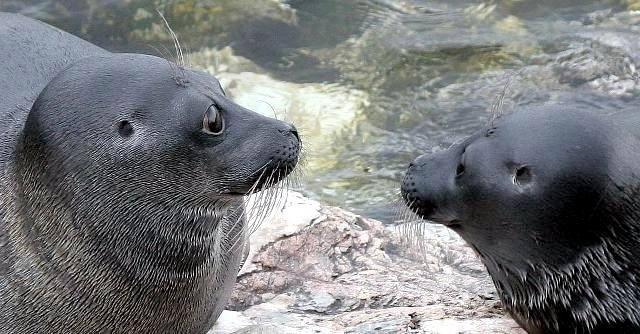 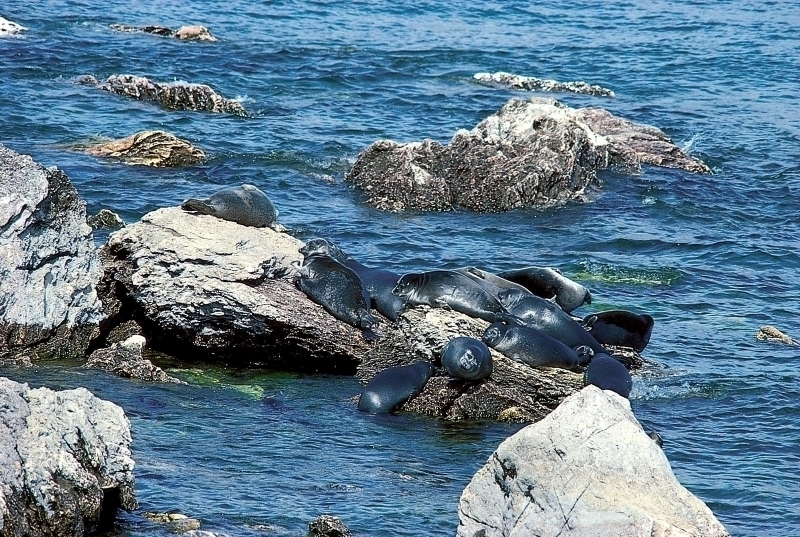 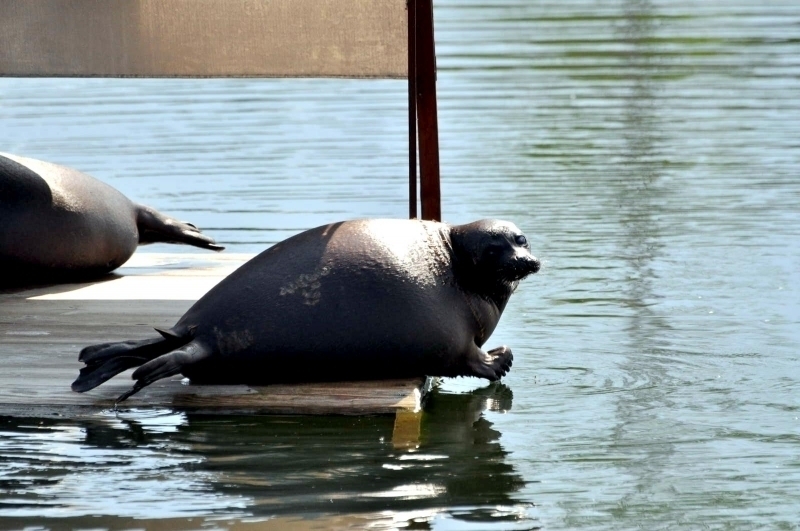 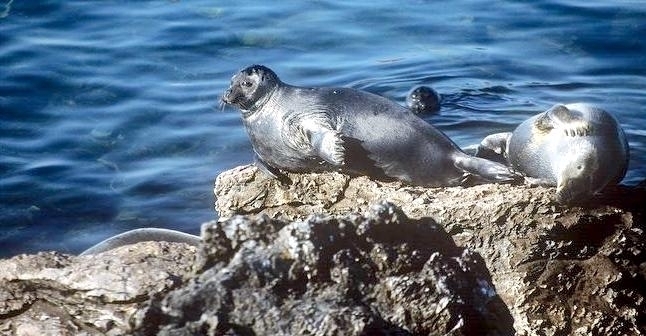 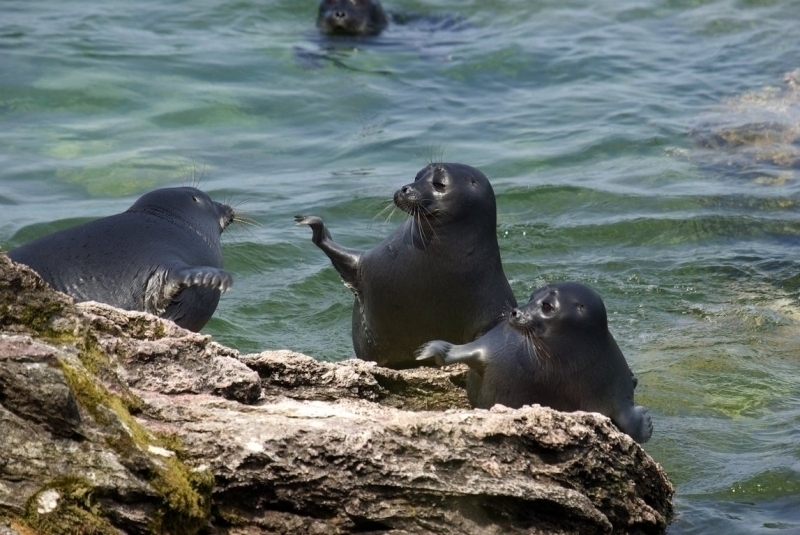 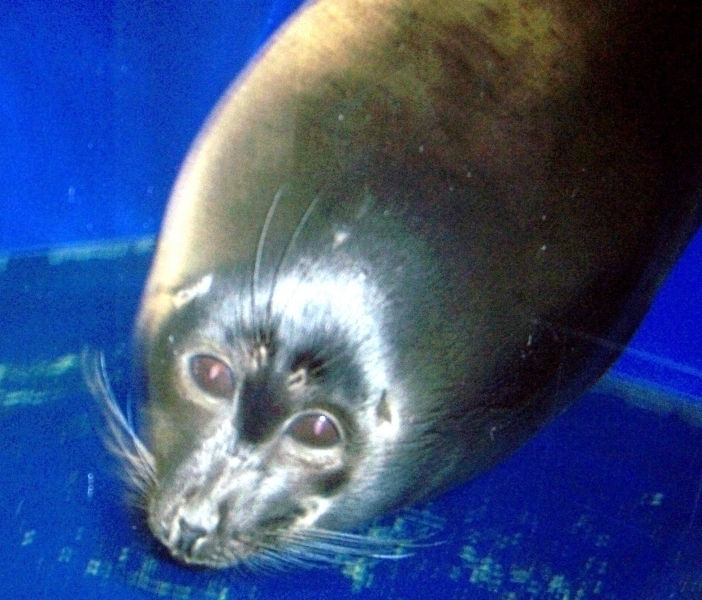 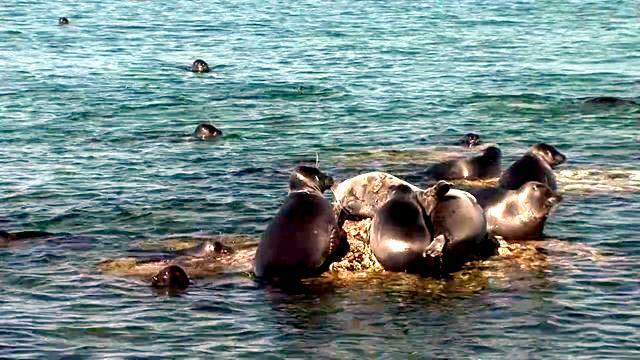 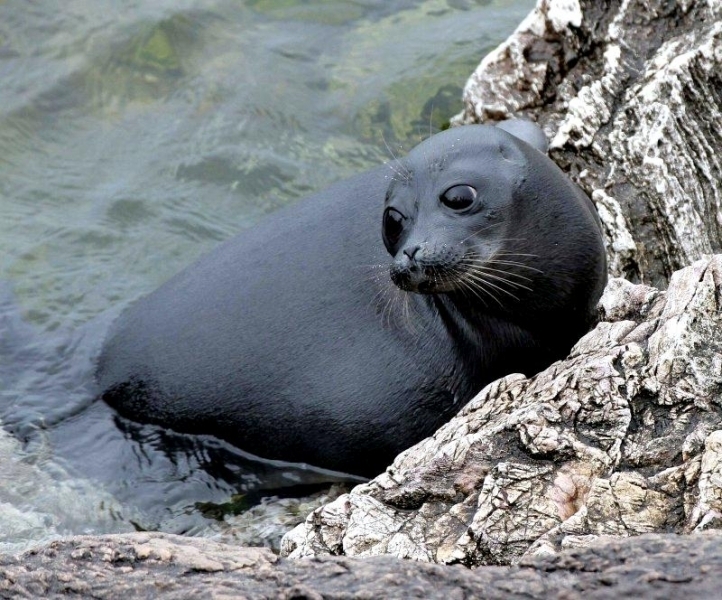 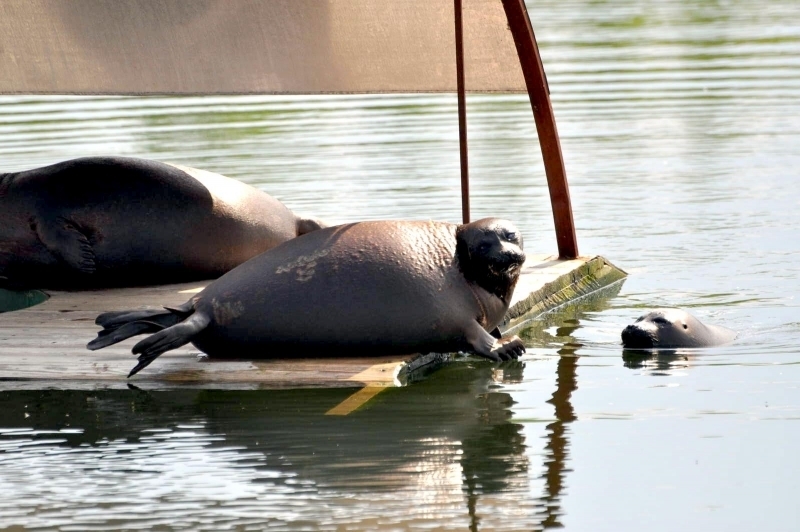 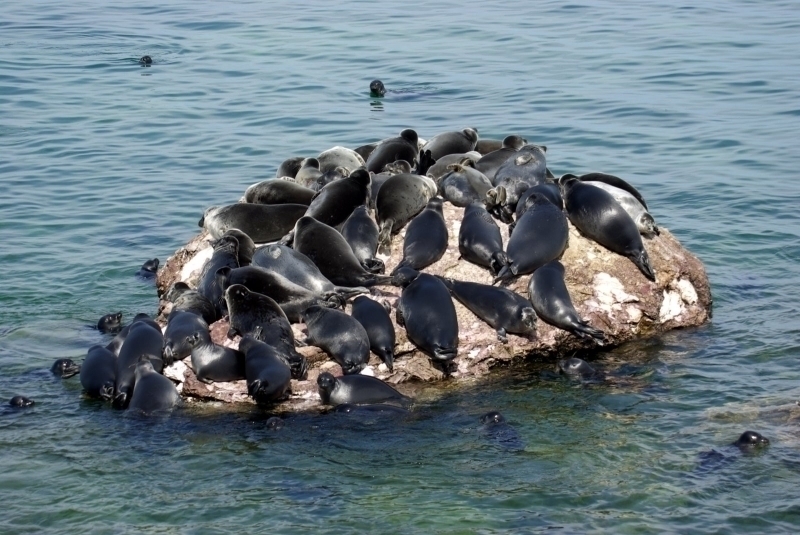 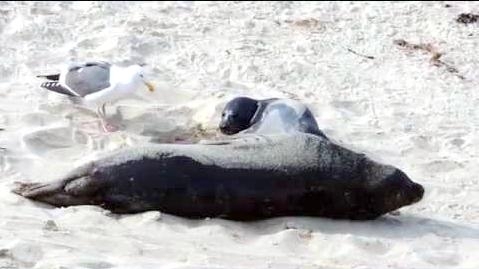 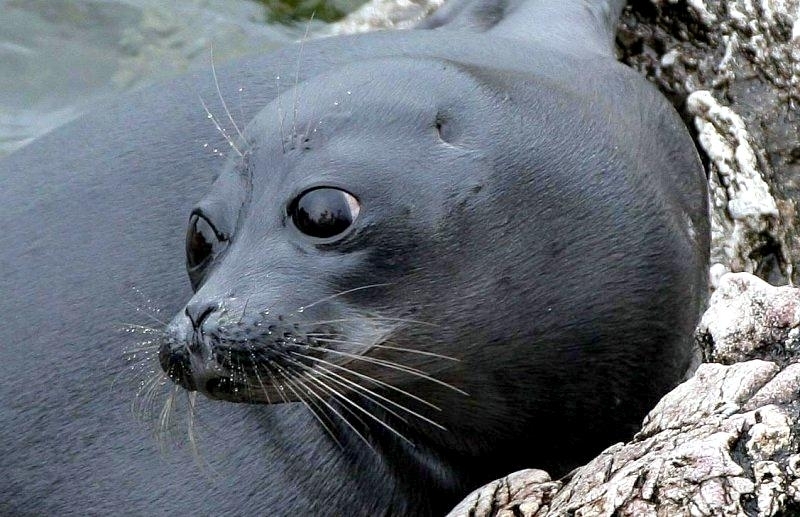 Canine distemper is often transmitted to these seals via area dogs. 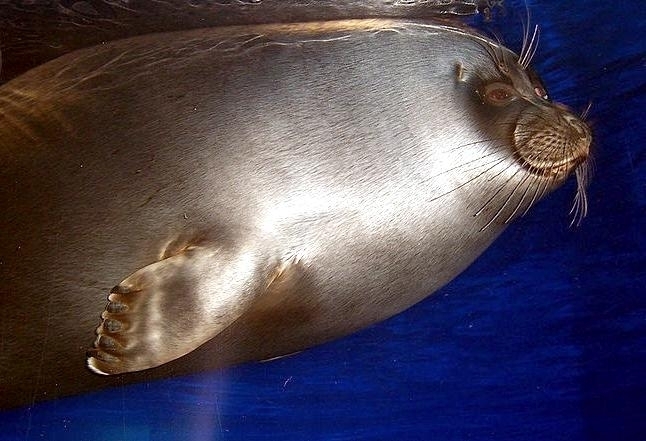 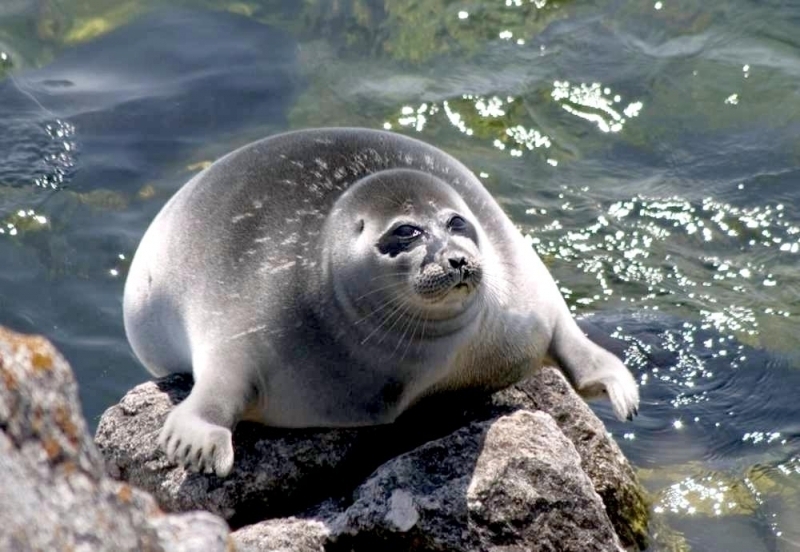 Baikal Seals usually have longevity on their sides. The females tend to live just a little longer than the males — a maximum of about 56 years, compared to 52 years or so for the males.